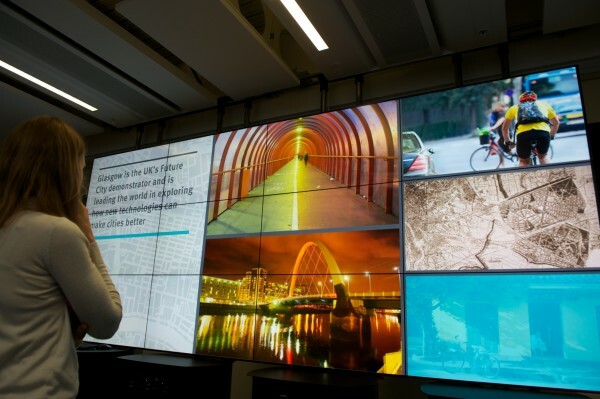 Future Cities talk live at Strathclyde: How is Prosperity Still Possible in Today’s Global Economy? As part of 2015’s Disruptive Innovation festival, Ken Webster, Head of Innovation for the Ellen MacArthur Foundation joins us to discuss Urban Economics. Ken will argue that our ‘take-make-dispose’ economy is a 19th-century heritage adrift in the 21st-century reality and that the time is right to move towards a circular economy – a regenerative model based around feedback-rich flows allied to new business models. The economic advantage lies in designing out waste, enabling access over ownership, using materials in cascading systems and radical resource productivity with the prospect of rebuilding capital and resilience. Ken Webster has spent many years contributing to the debate around how the economy might better fit real world systems and create new forms of abundance. His latest book is The Circular Economy: A Wealth of Flows. Ken is a visiting fellow at Cranfield University and Honorary Teaching Fellow at the University of Bradford School of Management.